Happy Holiday Dolls! Another holiday means another time to break your budget? Find gifts for your girlfriends without breaking the bank. We all have the girlfriends that have it all. When they want something they go out and buy it themselves. What to buy for the girlfriend that has it all? Check out these Privy finds of unique, gifts to put under the tree. A new brand, CovFurs is a fun accessory for your boots. Do you have some old boots that need a makeover? 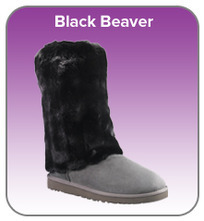 Try a slip on faux fur cover to update your old boots and make a trendy statement. In many colors and for only $29.99 these are a fun gift idea. For your girlfriend who owns more shoes than a shoe store... Attachable rhinestone bow clips. 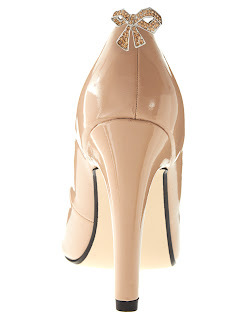 Adorable accessory for the girl that already has every heel in town. Found at ASOS for $25.43.